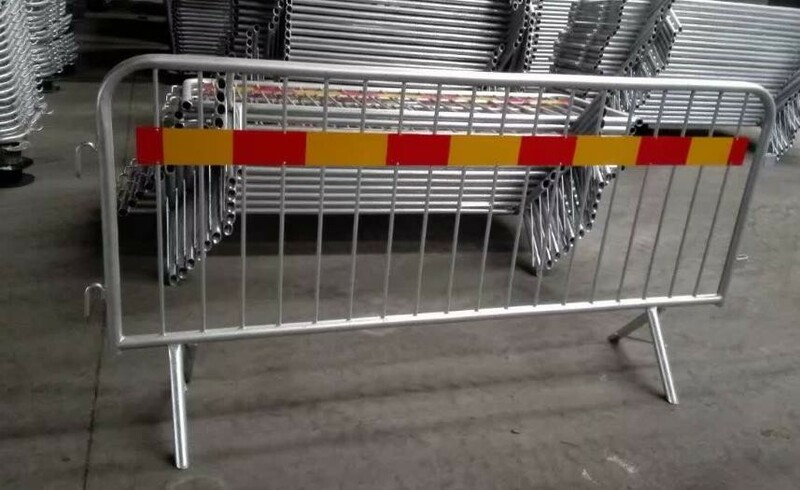 Product categories of Temporary Fence, we are specialized manufacturers from China, Temporary Fence Panel, Crowd Control Barrier suppliers/factory, wholesale high-quality products of Traffic Barrier R & D and manufacturing, we have the perfect after-sales service and technical support. Look forward to your cooperation! The Temporary Fence, is also called portable fence, Crowd Control Barrier. It is very convenient both in installaion and movement. 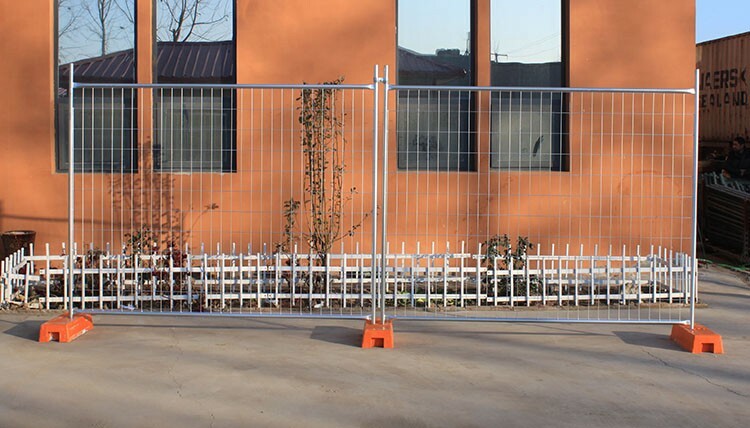 The temporary fence and barriers is widely used in construction sites, tempory protetion, major sports events or activities and crowd control. Our steel barriers are design for help you keep control of your crowds at your event. They are made of heavy-duty steel with secure interlocking hooks. The pedestrian control barriers are commonly used at many public events and parking area. They are frequently visible at sporting events, parades, outdoor festivals, works, roads, streets, car parks, shopping centres, and restaurants. Event organizers, venue managers, and security personnel use barricades as part of their crowd management planning. Australia, New Zealand, UK., Northern Europe, etc. Light and easy to handle, while being strong and robust at the same time. The fence feet are removable which makes transportation and storage much easier and more efficient.